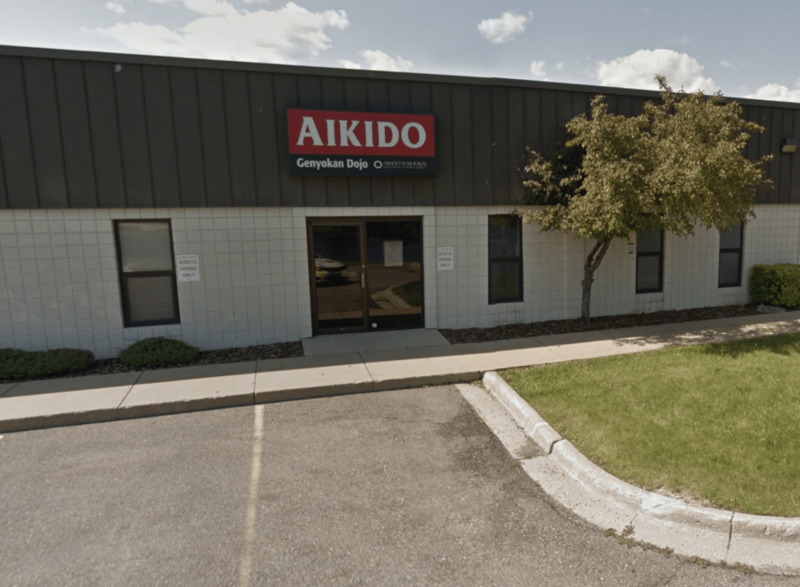 Genyokan Dojo is the headquarters for the Aikido Yoshokai Association of North America. “Genyo” means Source of Light. Classes are taught by Akira Kushida Sensei (7th Dan) . To view class and test times visit Genyokan Schedule. Spectators are welcome to visit any classes during the week except Advanced Classes. This includes the Youth Classes. Visitors are also welcome to view testing. All AYANA members are encouraged to participate in regular classes and special programs and sessions that are scheduled at the Genyokan. AYANA offers a 6 week beginners course at the Genyokan Dojo that allows students to learn the basics of Aikido. The course is taught by Akira Kushida, 7th Degree Black Belt. Students must be at least 14 years of age. No equipment purchase is necessary and wearing an official uniform is optional. If a uniform is not worn, it is recommended that students wear loose exercise clothing that covers the knees and elbows. Learn more about the Beginners Course.